Offering the best of style and comfort, these swimming trunks will be an ideal pick for your little one. 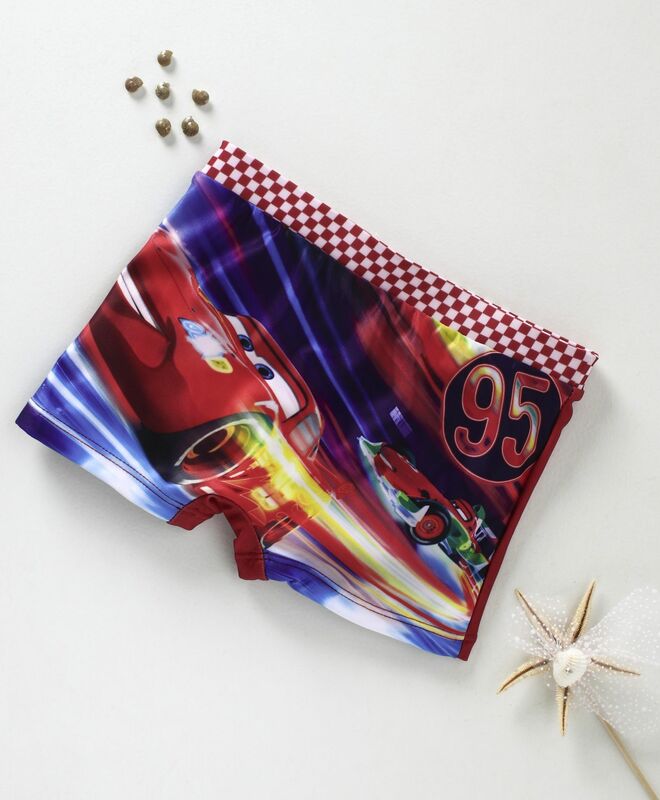 These have been stylishly designed from the house of Disney. Fashioned using premium quality fabric, this swimming trunks will keep your kid at ease the whole day. Captivating style and all over print offers an eye catching appeal. The comfort fit soft elasticated waistband with contrast color ensures comfort fit.